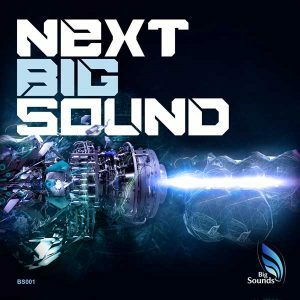 After our bestselling of vol.1 pack successfully remaining for 3 months on the Trance Charts, Big Sounds is back with Vol.2 taking aim at Progressive Melodic House Electro, and big mainroom EDM. 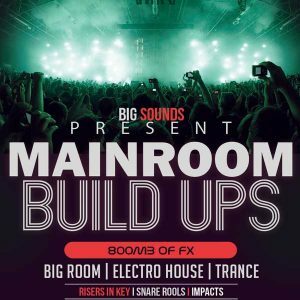 This Sample pack is filled with catchy chords, top melodies, basses, drops, big room leads, Kicks in key and Spire vst presets. We have included everything you need to achieve a professional sound and a fast workflow . 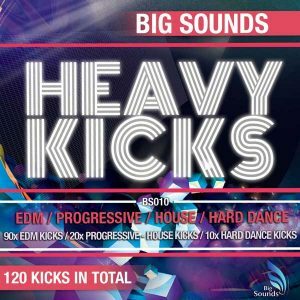 In this pack you get the best of both worlds: we include both the WAV files and their respective MIDI files. 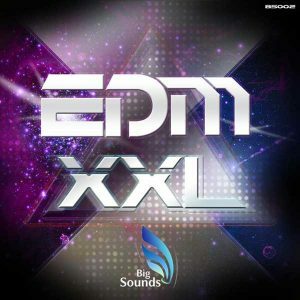 All the melodies included have their corresponding MIDI file, allowing you to easily use your own synths and presets. 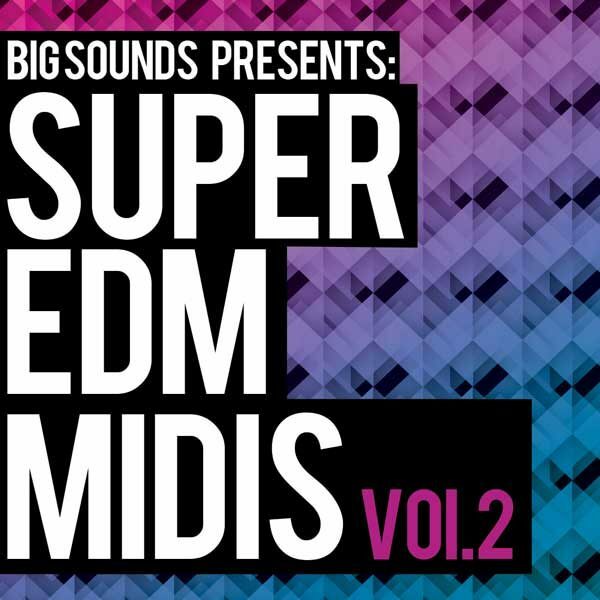 If you’re looking for inspiration or that harmonic element in your next big track, Big Sounds Super EDM Midis Vol.2 is just what you need.